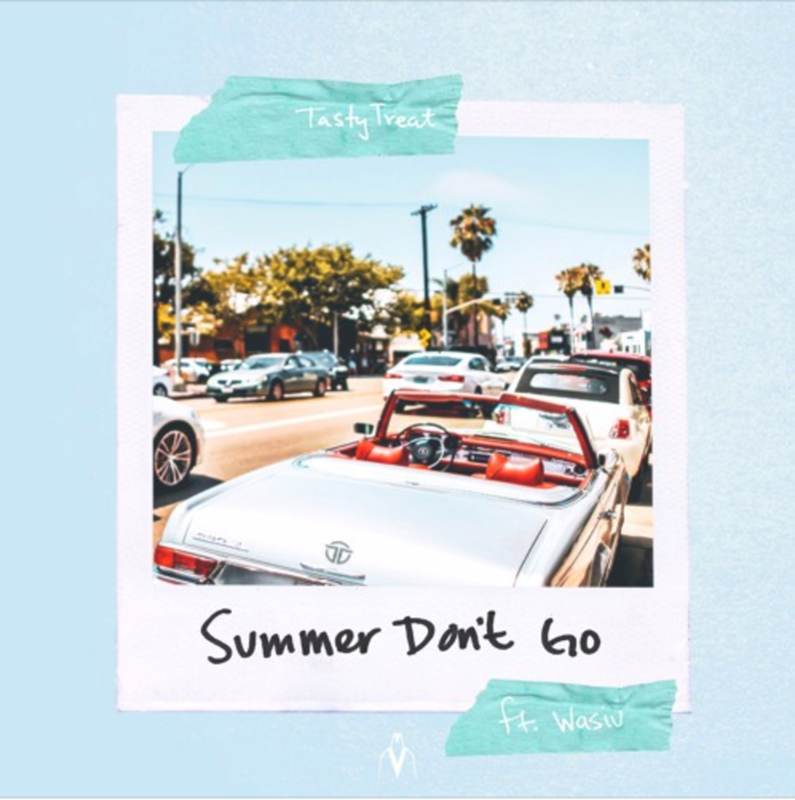 Tasty Treat is back again with another solid track that will hopefully have all of us hanging on to Summer for just a little bit longer. 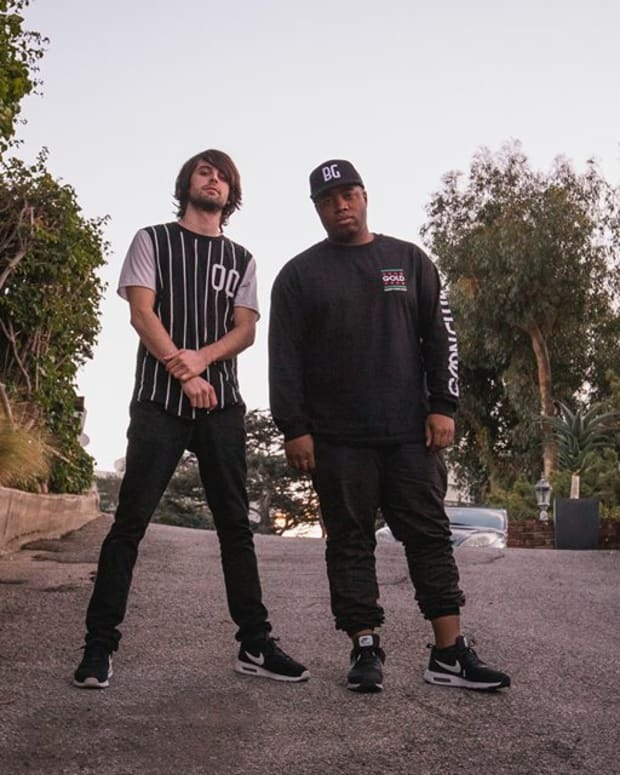 This time the LA based production duo tapped Wasiu to help them out with some vocals and the finished product is a very chill song that would be perfect for a house party on bonfire. Tasty Treat continues to build their fanbase as their popularity grows with every new song they drop and show they play. They are definitely an act to watch for 2018 and they should have some more announcements coming soon which should include a new music video and some more music. 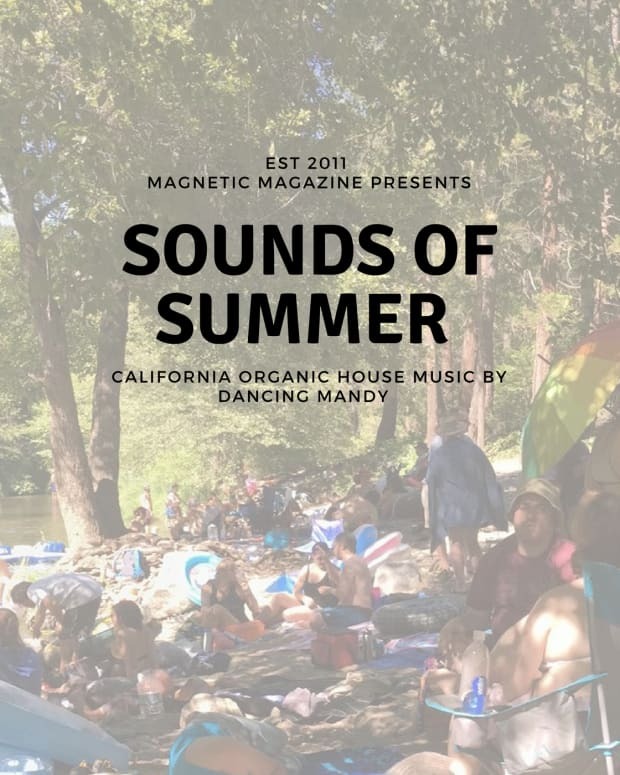 Even though it&apos;s always pretty much summer here in LA, this song should keep the whole country feeling those summer vibes for the months to come. Check out the stream and lyrics below and be sure to follow Tasty Treat on Spotify, Soundcloud, and Instagram.